1 – The U.S. Environmental Protection Agency has announced the first national regulations on the safe disposal of coal combustion residuals, also called coal ash, from coal-fired power plants. 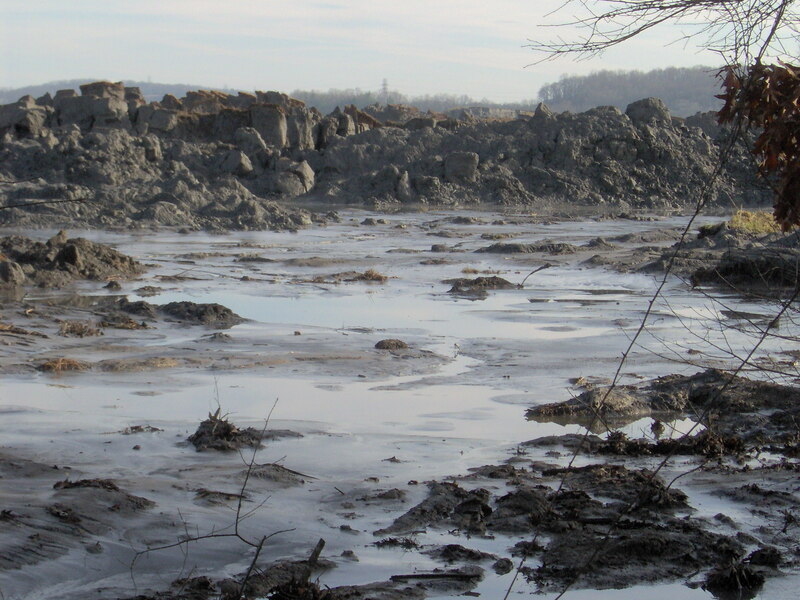 The final rule includes safeguards to protect communities from coal ash impoundment failures and prevent groundwater contamination and air emissions from coal ash disposal. Improperly constructed or managed coal ash disposal units have been linked to nearly 160 cases of harm to surface water, groundwater, and air, the EPA says. These first federal requirements include regular inspections of surface impoundments, and restrictions on the location of new impoundments and landfills so that they can’t be built in sensitive areas such as wetlands. The rule also requires facilities to post information online, including annual groundwater monitoring results and corrective action reports. 2 – Information on Great Lakes currents is currently available. The Great Lakes Environmental Research Lab in Ann Arbor is posting the visualizations online. The flow patterns depicted in the visualizations are based on simulations from the Great Lakes Coastal Forecasting System operated by the lab. The lab is arm of the National Oceanic and Atmospheric Administration. Online, you can see snapshots of water motion at the present time and from three hours ago, including conditions on Saginaw Bay. The maps use the same technology developed for mapping winds, and the potential for wind energy generation.